I’m back with another installment of The Minty’s Amaro Handbook! Today we’re traveling to the region between Italy and France. Switzerland is also nearby. And as we travel along the northern border, we might even come in sight of Austria. These amari are all tagged with “alpino,” “alpeno,” “alpe” or even in English, alpine. So where are we? We’re on the Italian side of the Alps. 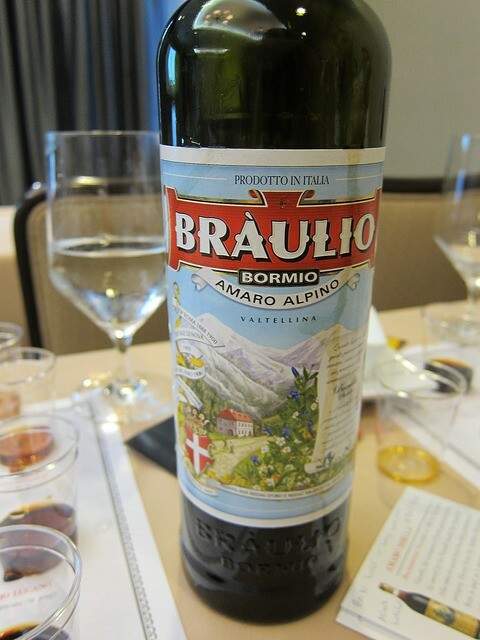 The first Alpine amaro I ever fell in love with is Braulio. I was in Seattle and a bar owner had brought back a bottle (but probably more like a case) of Braulio. This was before Campari USA started importing Braulio (after the distillery had a brief shortage). 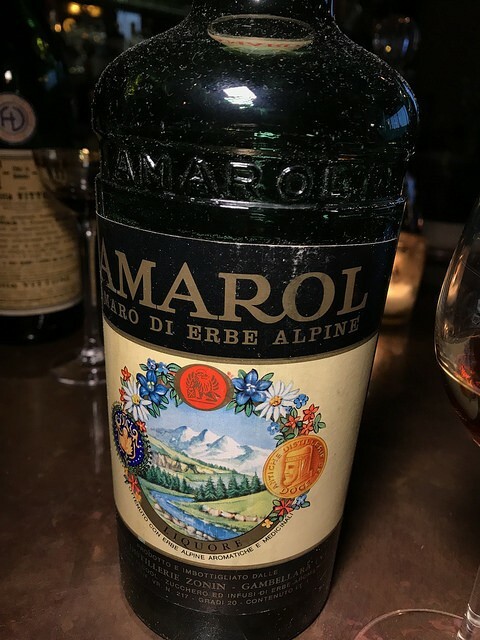 I was just getting into amaro and was quite familiar with Fernet-Branca. I was pleasantly surprised how drinkable Brualio was in comparison (I still love Fernet but this Braulio was good stuff). Some of the herbs include yarrow, chamomile, gentian, wormwood and juniper. Years went by and I started seeing more Alpine amaro on the market now. Before we get into the others, let’s have a refresher on amaro. The herbal bitter Italian liqueur is based on the French elixirs from monks. 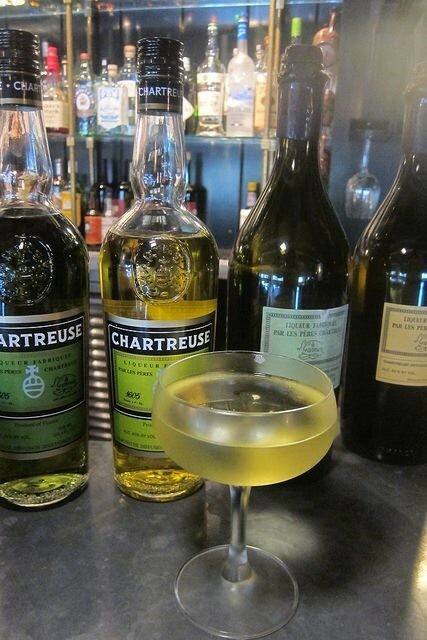 In the case of Chartreuse, it’s made by Carthusian monks. And their very, very secret blend of herbs come from the Alps. Read more about Chartreuse here. Since I love Chartreuse and Braulio, perhaps I should take a vacation to the Alps just to pick herbs (not to ski!). Cappelletti is a big company in Italy making a range of amari. Their Elysir Novasal is wine based and very, very bitter. 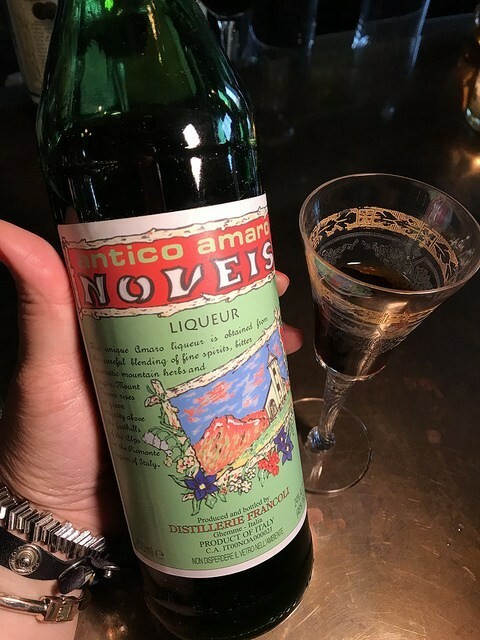 They tout the 30-something herbs in this amaro. I’m still categorizing this as alpine since they are located in the region. They also make a few single ingredient or single ingredient focused amari including this wine based Pasubio, named after a local mountain. There are hints of mountain blueberries in this one. I will talk about Cappelletti’s Sfumato Rabaro when I get into rhubarb and thistle amari in another post. 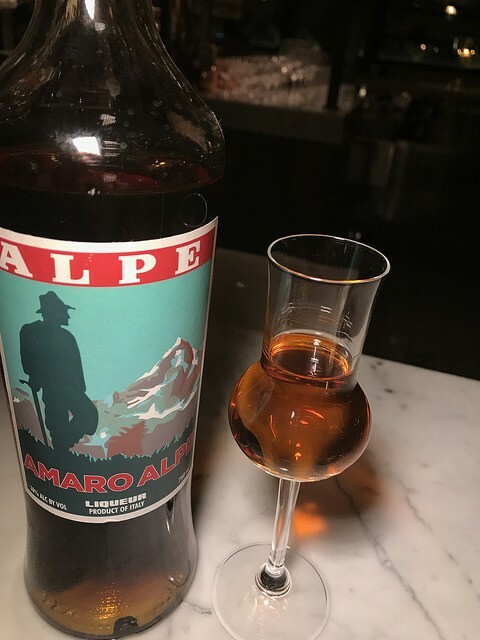 About a year ago I tried Amaro Alpe and have now seen it at a few bars around town, particularly the Italian restaurants and bars. I quite like it and I also think the label artwork is very cool (very on brand for me- The Minty). Samarol – you will always notice the mountains on Alpine labels. 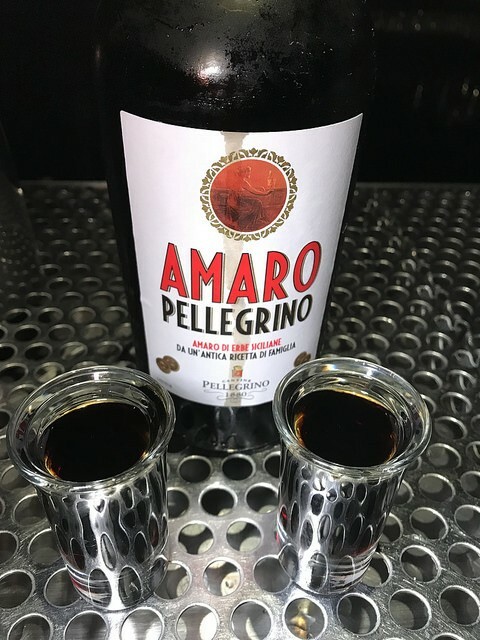 This amaro was fairly bitter for me. I wonder how well it’ll go with coffee. I’m beginning to see a trend towards more bitter Alpine amari. Perhaps Braulio fooled me! It’s not as representative of the region’s various amari as I thought. 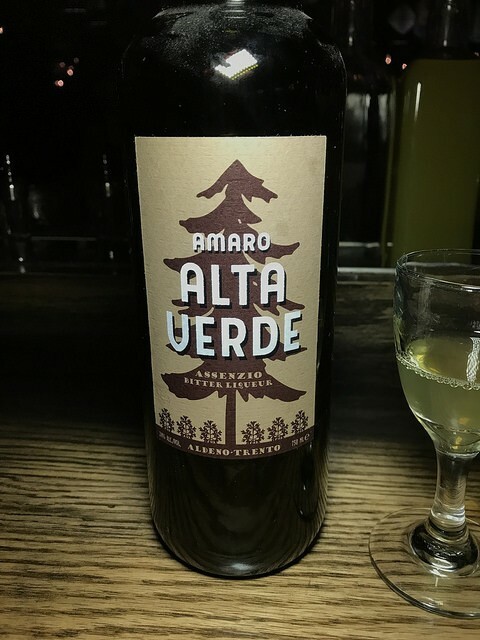 This Amaro Alta Verde is more “pine-y” and closer to Austria’s Zirbenz than the pleasant Braulio or the more bitter amari we just talked about. This emerged as a third flavor profile for me. But back to the bitter, Novelis was lighter in body. I would definitely consume this one after dinner. The newest Alpine amaro I’ve had is Pellegrino. I first tried it at The Vanish in Downtown Los Angeles. It’s quite mild in comparison to other Alpines I’ve had. It’s a good nightcap and an easy one to toast with. 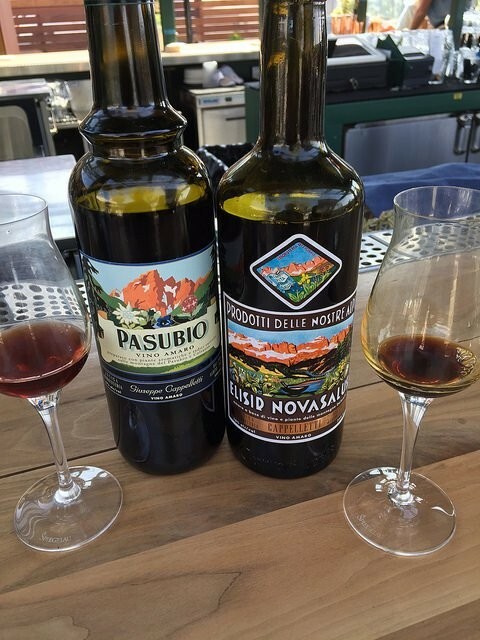 Previously The Varnish’s amaro of choice to toast with is the moderately priced Cio Ciaro. I didn’t get any bitterness at all from the wine-based Pellegrino and if I wasn’t told it’s an Alpine, I would actually put this in the light amaro category. I’m actually still perplexed by the Alpine designation from the representative as the bottle clearly says this is from Sicily. So… this isn’t an Alpine! Look at the picture on the bottle. Do you see mountains! An impostor! To recap: Alpine amari is from the Italian side of the Alps and uses the herbs and other botanicals in the area. A great one is Braulio but there are so many more and some are more bitter with pine notes.